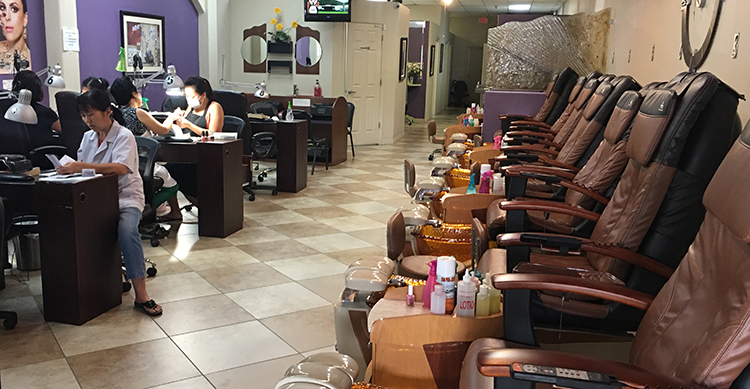 Located at a beautiful place in Seminole, FL 33777 , Julie's Nails & Spa II offers you the ultimate in pampering and boosting your natural beauty. 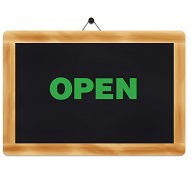 Here we provide the best services of Manicure, Pedicure and more for our valued customers at reasonable prices and more. 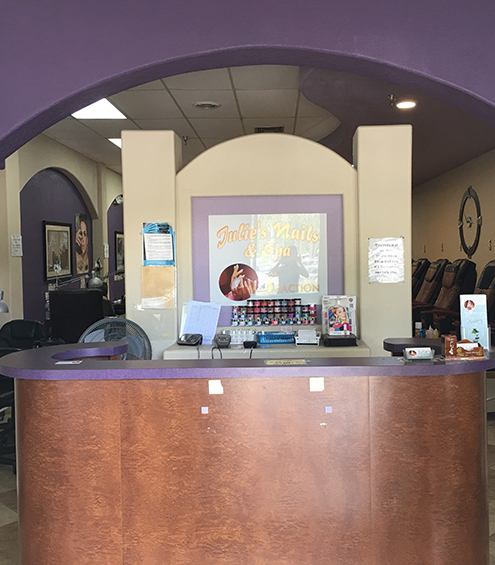 Our enthusiastic, professional technicians with immensely experience always ensure to provide an exceptional attention to detail in all of our services that bring you an impressive beauty you can hardly have in any other nails salon elsewhere.